Please note that all Port Vale fixtures are correct at time of publication but can be subject to changes at late notice. 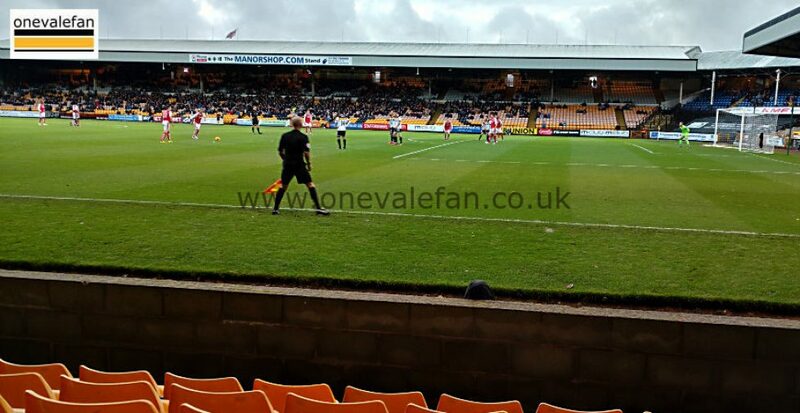 If you would like to check out Port Vale’s progress this season then you may also want to go to our latest League Table page. Want to join in the fun with fellow fans? Why not check out our free to enter Prediction Leagues where you can battle against fellow OVF users to see who tops the table at the end of the season. Good luck!